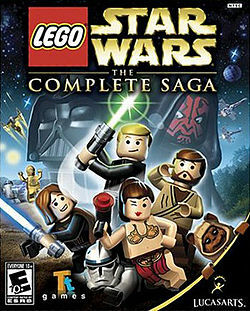 Lego Star Wars: The Complete Saga is a Lego-themed action-adventure video game based on the Lego Star Wars line of toys. 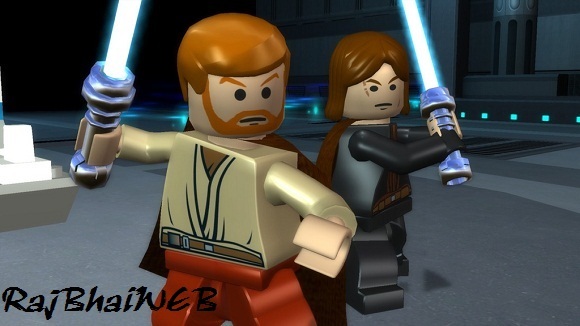 It is a combination of the game Lego Star Wars: The Video Game and its sequel Lego Star Wars II: The Original Trilogy, which spans the first six episodes of the Star Wars saga. 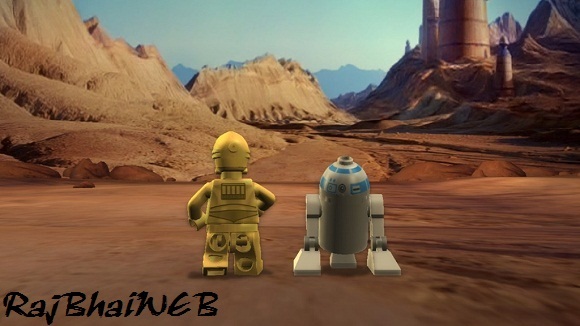 The game was announced by LucasArts on 25 May 2007 at Celebration IV and was released for the Xbox 360, PlayStation 3, Wii, and Nintendo DS on 6 November 2007 in North America. The compilation title was released for the PC on 13 October 2009 in the US. 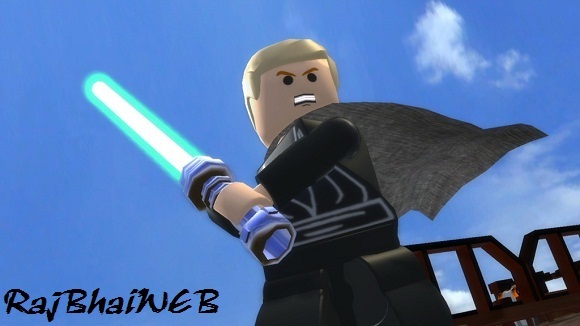 Its sequel, Lego Star Wars III: The Clone Wars, was released in March 2011. The Mac OS X version of the game was released on 12 November 2010 by Feral Interactive. A version of the game for iOS was released on 12 December 2013, and for Android on 1 January 2015. • OS: Windows XP SP2/Vista. • Processor: Intel P3 1.0GHz or AMD Athlon XP or higher. • Memory: 156MB of RAM, 512MB required for Vista. • Graphics: 128MB Graphics card with Shader Model 2.0 Capability. • Hard Drive: 5GB of free space. 4. Copy over the cracked content Into Game Installed Directory.